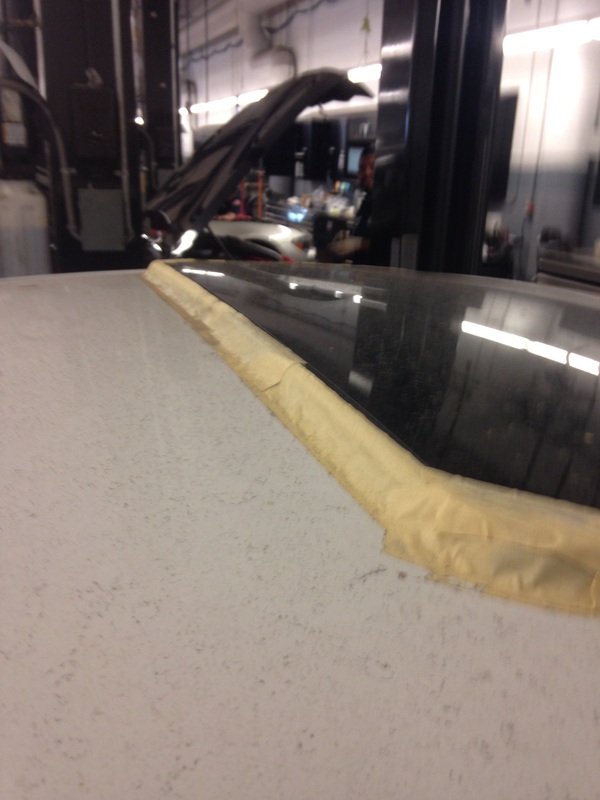 I guess the ideas this week is stupid people,,,,here a picture of taping up the sunroof so it doesn’t leak,,,,,because the sunroof module doesn’t work and the sunroof was stuck in the tilt position,,,I guess he did read his owners Manuel and perform the Manuel hand crank to close the sunroof. He said it still leaks inside,,,,I wonder why,,,,,and he used paper tape which doesn’t work good in the rain,,,,at least use duct tape,,,,,right,,,,,lol,,,,,,some people are just clueless. 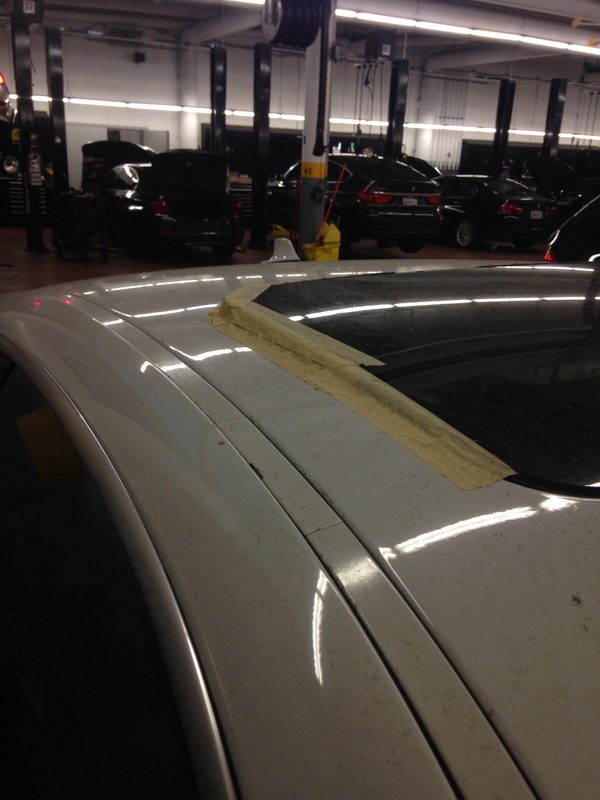 This entry was posted in Uncategorized and tagged Sunroof tape. Bookmark the permalink.